It feels like just yesterday that we rode four days through blistering Australian heat, from Melbourne to South Australia’s south coast, around to Mildura and back to Melbourne last Australia Day and yet, here we are again about to venture off for the ninth annual Australia Day Ride. You can read about previous adventures here. Older brothers will tell you nothing when it comes to riding motorbikes. 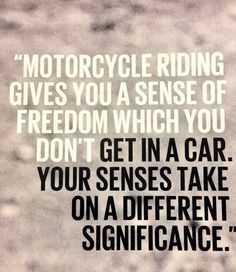 It’s their lot in life to torture their younger siblings and rise above them as better riders; teaching them means roosting dirt in your face as they rip past on bigger, faster motorcycles. At least that’s how I remember growing up. Get back on ya motorbike and RIDE! Waddup? last time I checked in I wrote about losing my nerve. A quick catch up on that post is here if you aren’t up to SPEEEEED. Yes it’s true, I turned into a yellow bellied gecko and got back in a cage for some years after leaving a motorcycle life behind in good ole rAdelaide, and moved to Melbourne.